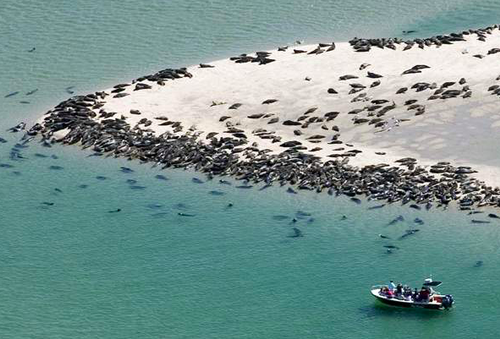 Chat with Andrea Bogomolni (WHOI) and Megan Winton (UMassD SMAST) about community-based science and the importance of seals and sharks on Cape Cod. This is a FREE event but you must RSVP. Doors open at 6:00 p.m. Food and drinks will be available for purchase. You must RSVP for this event. This is a FREE event but you must RSVP.